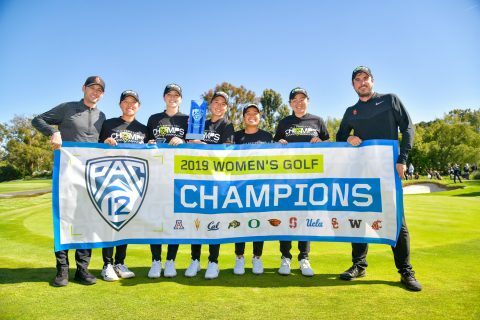 The Trojans, with all five golfers at par or better, capture the program’s sixth conference crown. 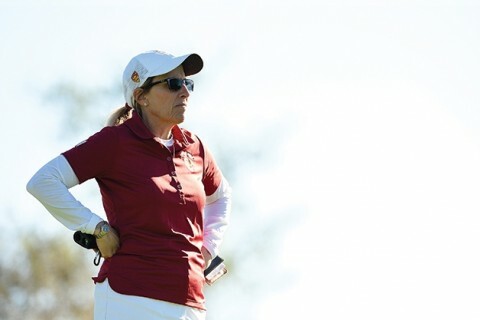 USC Women's Golf Coach Andrea Gaston has led the team to several championships. 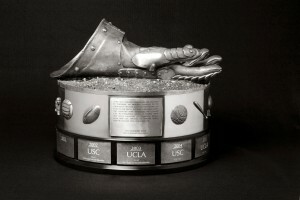 Trojans have taken the rivalry series against UCLA in nine of the past 13 years. 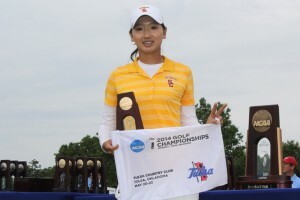 USC’s women’s golf team, ranked No. 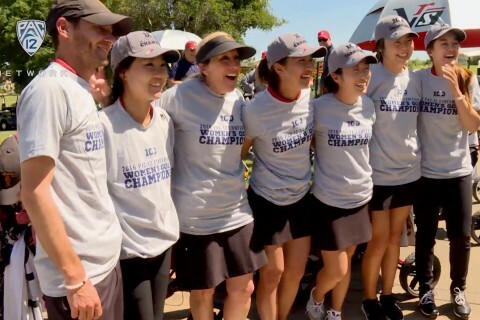 1 nationally, erased a late deficit and won the NCAA West Regional tournament. 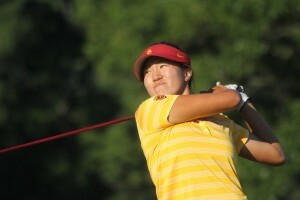 USC’s women golfers go for their eighth straight win. 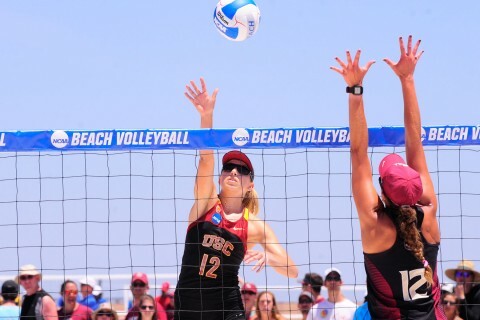 For Lizette Salas ’11, it’s all about the follow through. 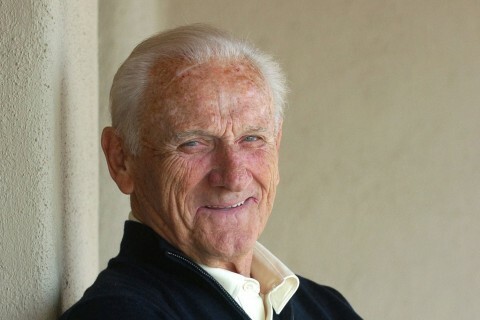 Tom Glissmeyer was a USC College economics major. 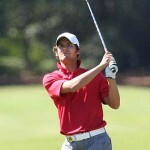 As Tom Glissmeyer ’09 teed up at the U.S. Open Championship in 2003, he had plenty to be nervous about. 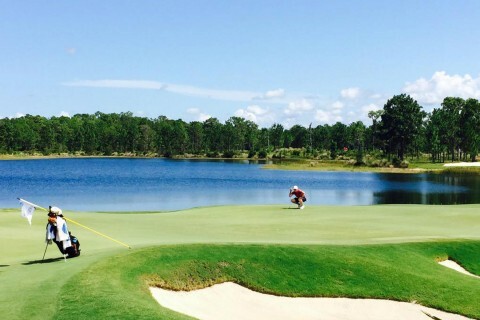 This was his first PGA Tour event and, at 16, he was the youngest player in contention. 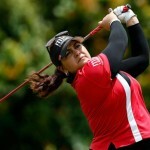 Tiger Woods was one hole ahead of him, Vijay Singh one behind.